Connect Your Team. Reward Your Business. 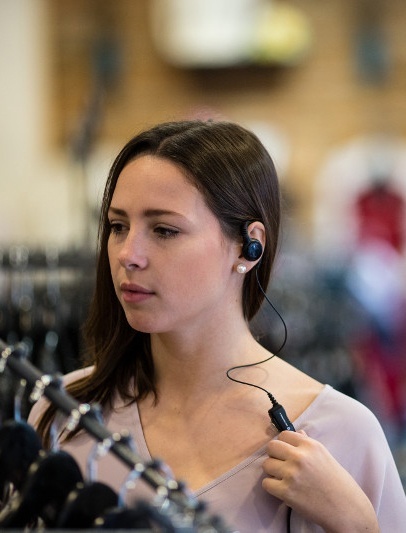 Transform individual workers into highly productive teams by connecting them with Motorola business class two-way radios. Improve your staff communication with the most popular brand of two-way radios on the market. 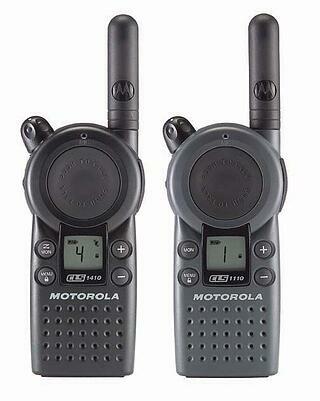 Compact and lightweight, Motorola two-way radios are renowned for outstanding quality and durability. CLS 1110 and 1410 are small, light and economical two-way radios designed for professional use in multiple industries including restaurants, retail stores, churches, hospitals and medical facilities. The most compact, lightweight and portable two-way radios on the market today. Ideal for use in restaurants, hotels, retail stores, healthcare and medical facilities where form, fit and function are important. For over 25 years, JTECH continues to be an industry-leading provider of wireless paging and messaging solutions. JTECH provides integrated guest management and paging solutions to a host of industries worldwide.